was founded by a spanish married couple, which originally was living in the city of La Vega, but for the hot climate they moved to the mountains. They had a jung native woman named Jaraba, working in there household. Also they gave her education. In the time when the spanish wife was dieing she begged her husband to marry Jarabe and in honor to found the city of Jarabacoa. 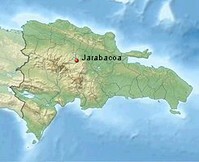 Jarabacoa is located in the mountains Cordillera Central, about 30 kilometers from La Vega. This station climatic with approx 30.000 citizens is very popular by tourists because it offers unique landscape to do horseback riding or to visit one of the waterfalls like Salto Jimenoa or Salto Baiguate. The region around Jarabacoa is one of the most beautiful in the country by its great panorama view over the Dominican mountains and little villages around. 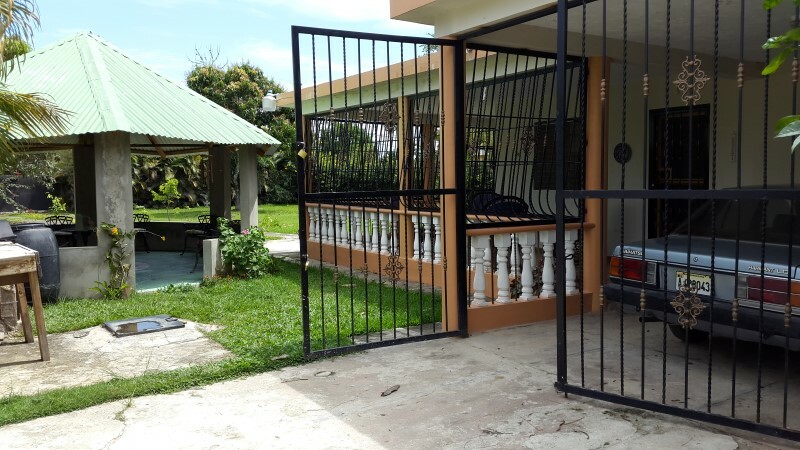 House for rent with a big garden in calmly neighbourhood. 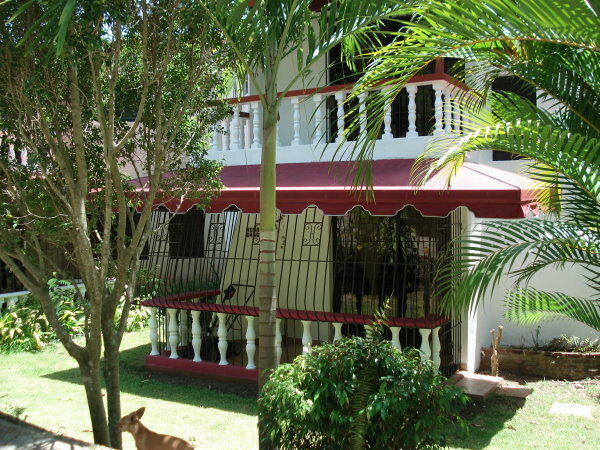 Townhouse for rent long time in the mountain turist resort Alpes Dominicanos.